Plaza Heights Christian Academy offers students an opportunity to show off their talents in art, photography, drama, choir, and band. 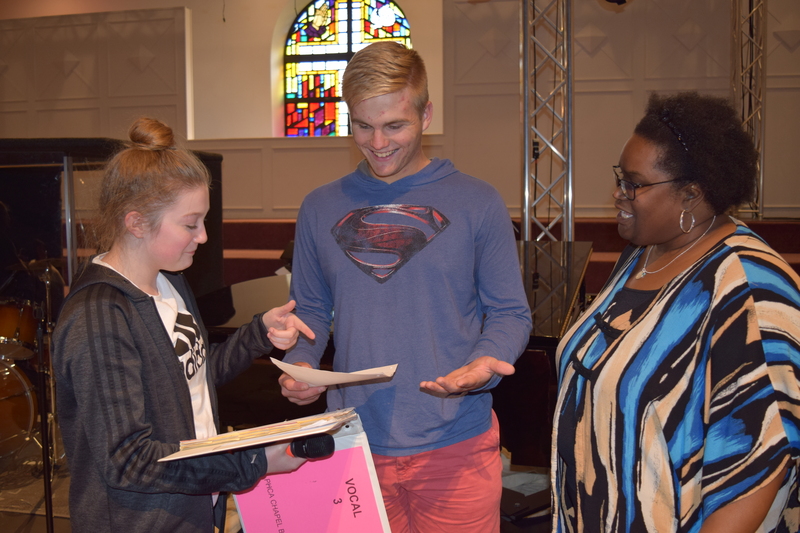 From the Elementary to the Middle School and High School levels, students are challenged daily to show the gifts that God has blessed them with in the arts. 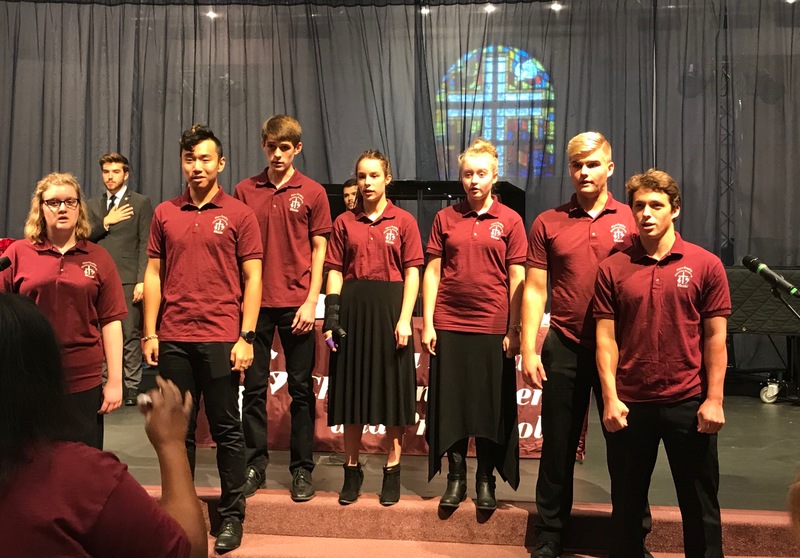 Each year the drama department entertains the student body and community with a wonderful dramatic performance while the art, choir and band classes compete in the ACSI Art Show and Midwest Christian Academic Competition.